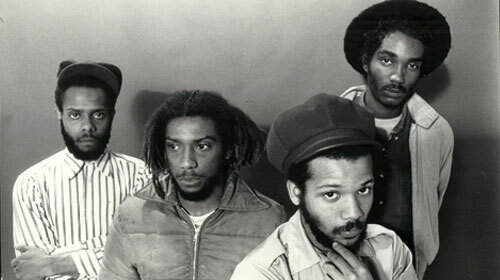 Not much info available yet, but a Bad Brains Documentary is now in post-production. Get a preview here. The film traces the history of the group from their inception in 1979, interviews with all 4 members, and testimonials from Henry Rollins, Adam Yauch and a number of others. We’ll be staying posted to the official MySpace page for release details.